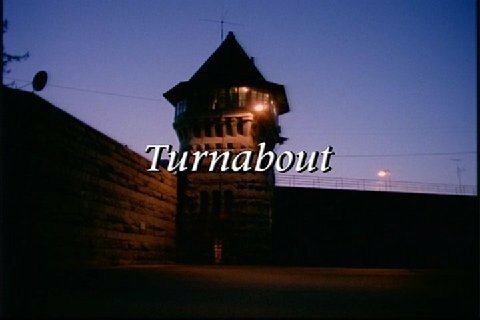 Time for one of the worst episodes of this show. It isn't as bad as Season One's low points, but it really isn't good. 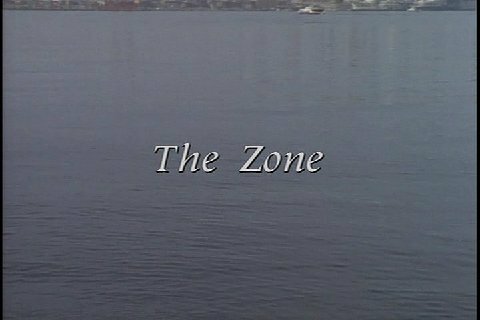 In this one, Duncan must deal with the bad side of Seacouver, The Zone. Nobody goes into The Zone. In other words, going into The Zone is a lot like putting Baby in a corner. 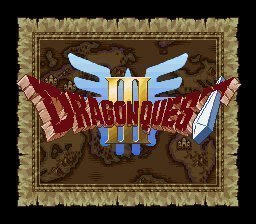 This isn't your grandpa's Dragon Warrior III! This remake has SUPER POWER. The third iteration of the Dragon Warrior (or Quest) series got a bunch of remakes over the years, re-releasing on multiple systems. The original 1991 NES version is a classic, and it also got a portable version later on. One remake that never saw the light of day in the U.S. is the 1996 Super Famicom version, and that's the version I'm playing for this installment. Arena continues, as I actually go past the first dungeon! Who saw that coming? Also, hilarious how covered up the dudes are compared to the lady. ...also, daaaamn, as the kids say. 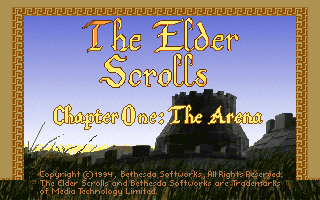 I begin my long-awaited (by me) excursion into the highly-acclaimed Elder Scrolls saga. The saga begins with a bang... a 1994 MS-DOS poorly-lit, poorly-rendered bang. That said, this game is pretty sweet. Time for Richie to get an Immortal Training Montage in what is otherwise one of the worst episodes in the series! Time for THE SADDEST HIGHLANDER THING EVER. 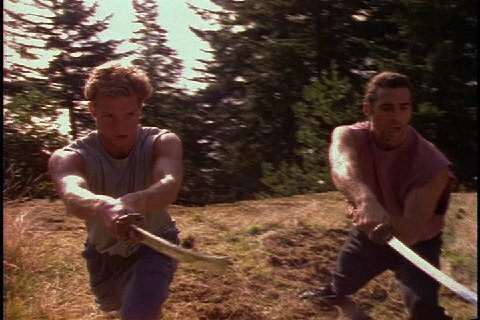 Quick Highlander episode review. This shot reminds me of Kalm Town in FFVII. 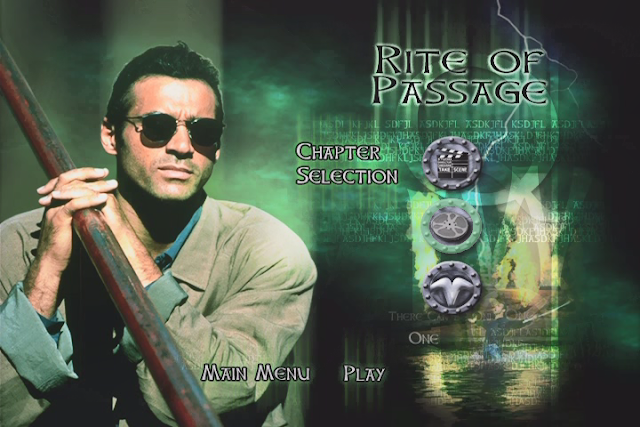 The similarities with the Playstation's centerpiece RPG end there. 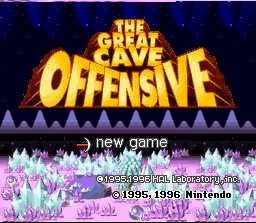 Just how offensive are we talking? There's a lot more of this game to cover. Simply put, it's HUGE. 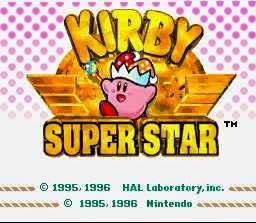 Previously, Kirby defeated the mighty Dynablade. Now, he'll need to contend with the debut of Meta-Knight, who would later become his arch-nemesis over the years. 1996 sure was a good year for the Super NES. Kirby's Dream Land 3, I respect you and I'mma let you finish, but it's time for the best Kirby game of all time. OF ALL TIME! 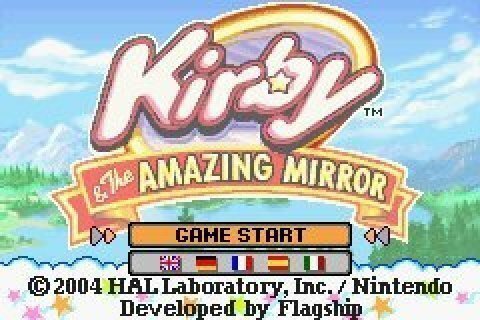 If you think about it, Kirby is a huge communist. 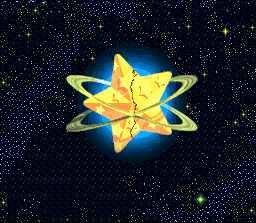 He takes all of King Dedede's food and redistributes it to he people of Dreamland. He's a pinko commie! From the makers of Gradius, a game that will change the way we look at shooters! ...or not, because it isn't very good. 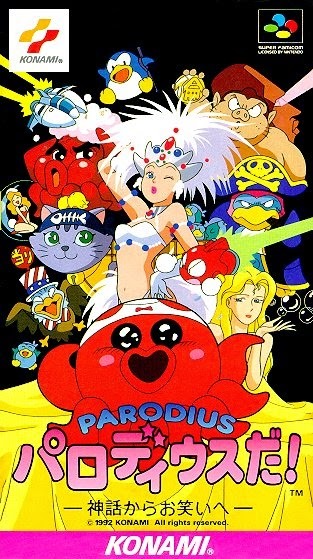 Also, this box art? WTF. ...is that octopus on meth? In the aftermath of Toad conquering Sub-Con and turning it into a Hell Dimension, it's time to switch gears to a world that has not yet felt the poisonous touch of Toad. It is time... for NINJAS.